It’s important to know what’s happening with the weather when you’re planning your day out on the snow and choosing your Perisher Lift Ticket options. 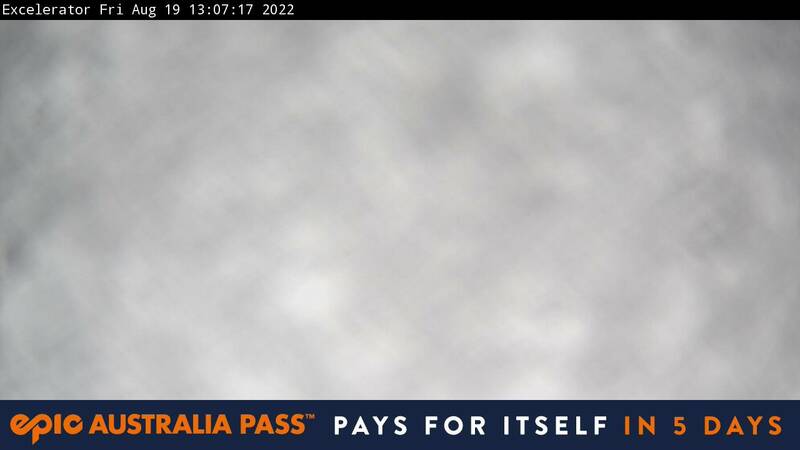 Just like the cliché ‘a picture tells a thousand words’ that’s what’s great about seeing conditions live via the Perisher snow cams. It gives you an accurate up to the minute visual on what the weather looks like on the snow. 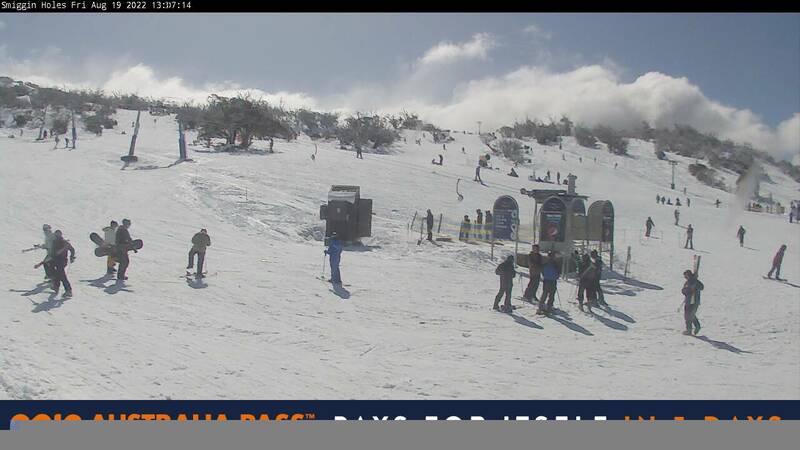 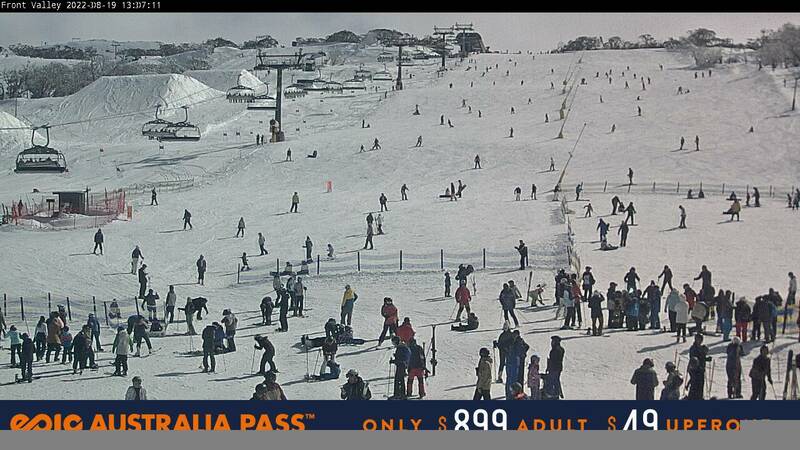 There are snow cams at more than 10 locations around Perisher so you can always get a view of the current action! 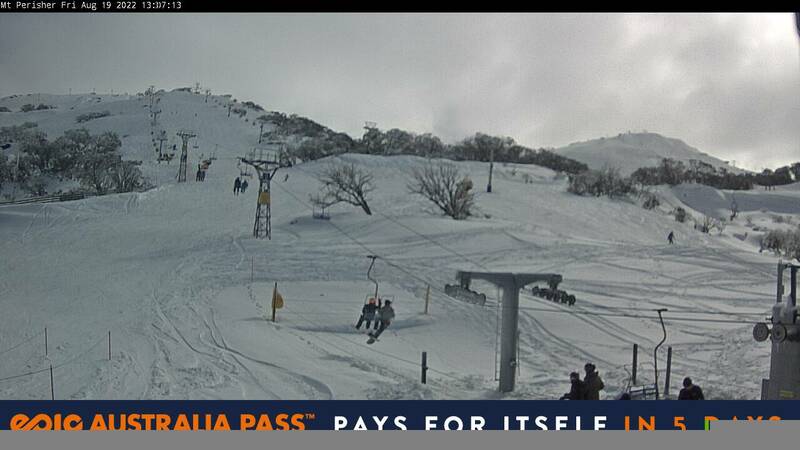 Check out what’s happening now at Perisher with the live Perisher snow cams. 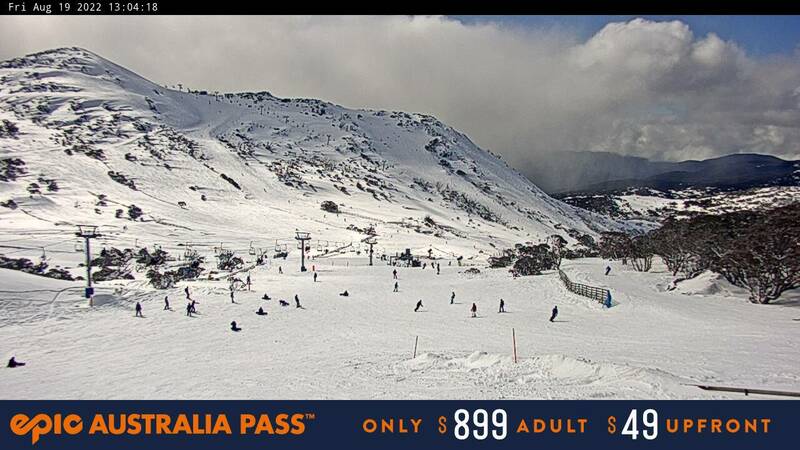 For the full weather report from a reliable independent weather source that will give you a 4-5 day forecast along with current conditions, check out the Bureau of Meteorology’s Snowy Mountains weather page. 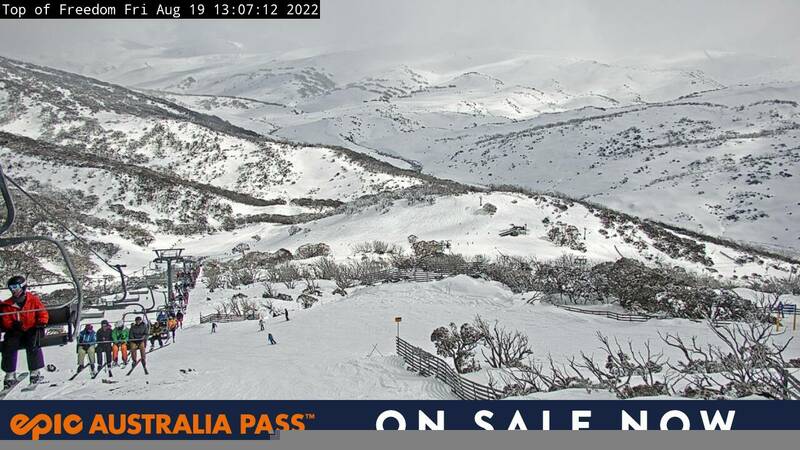 You can also speak to Ski Rider’s friendly and knowledgeable staff to get the run down on the latest weather or how to best read the conditions.